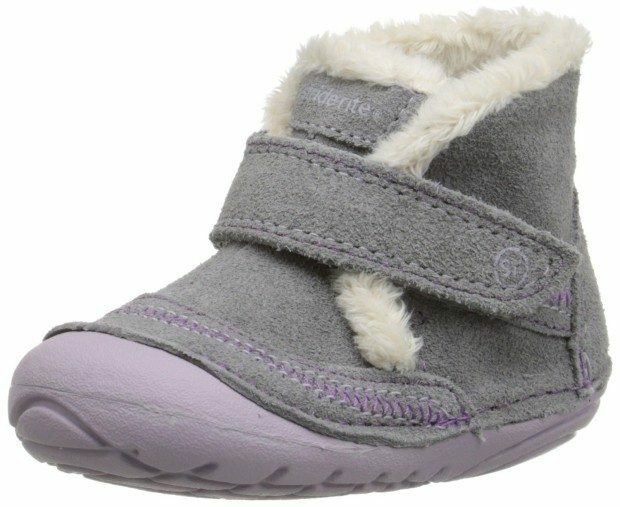 Stride Rite Constance Boot (Infant/Toddler) Was $44 Now Only $28.16! You are here: Home / Great Deals / Amazon Deals / Stride Rite Constance Boot (Infant/Toddler) Was $44 Now Only $28.16! Head over to Amazon and order the Stride Rite Constance Boot (Infant/Toddler) Was $44 Now Only $28.16! Shipping is FREE with Prime or on overs of $35+. Don’t have Prime? Try a 30 day FREE trial! These boots are on sale for $35.20, but get an extra 20% off when you use promo code 20BOOTUP at checkout! Final Price – $28.16! Works on select boots for Women, Men & kids!